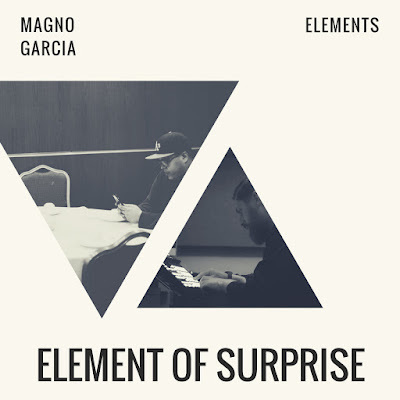 Magno Garcia Drops EP "Element of Surprise"
Magno Garcia effectively goes bar for bar with himself on his latest EP, Element of Surprise. 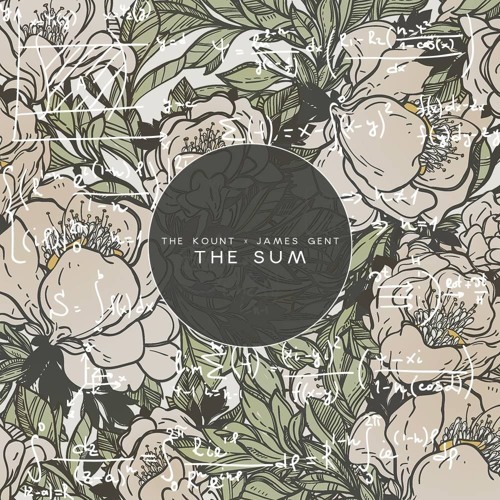 The Boston emcee impresses on the four track project produced entirely by Elements. 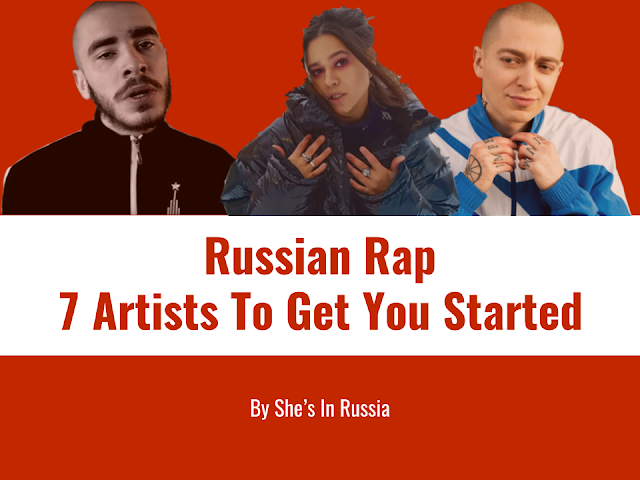 Garcia sounds grown and confident over the creative usage of samples and boom-bap drum patterns. Closing out under ten minutes, the EP is short but gets the job done, making for an entertaining piece of work from Magno Garcia and Elements. 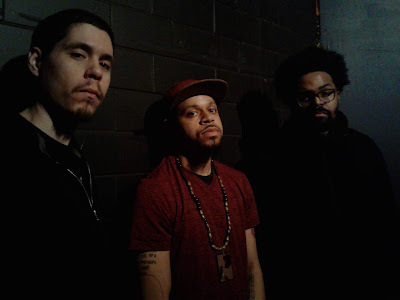 Be sure to support below and check out Element of Surprise on Bandcamp.